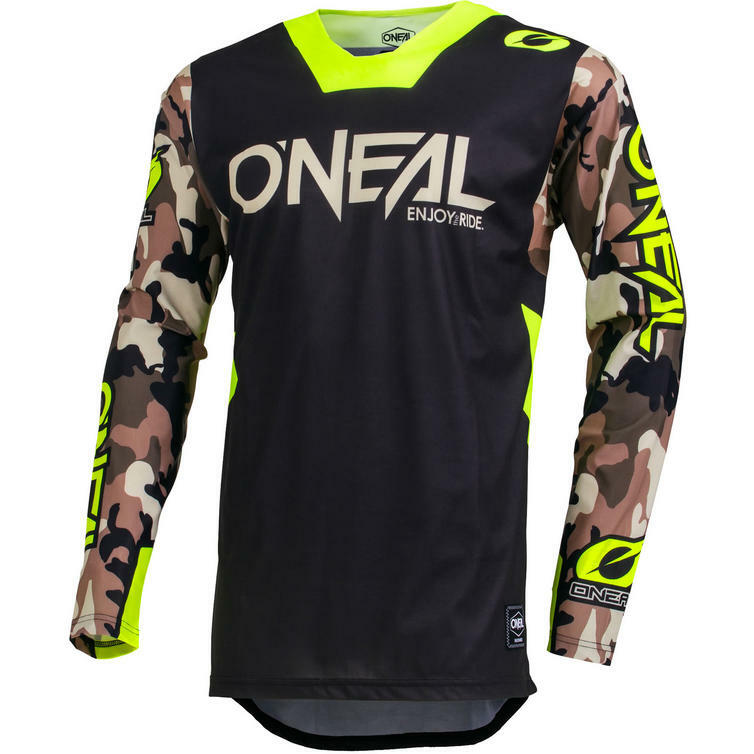 The O'Neal Mayhem Lite 2019 Ambush Motocross Jersey is part of the latest Oneal collection. Constructed using high quality materials, the Mayhem Lite line provides excellent protection, with graphics that fit the fastest of racers! 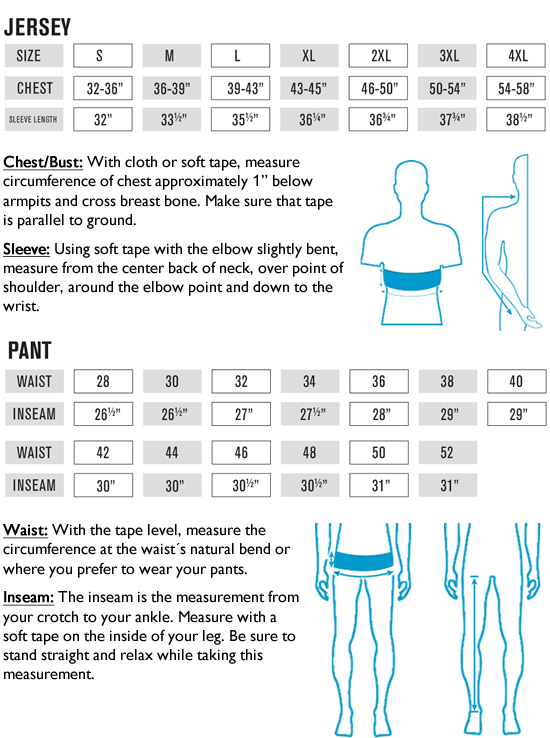 It brings you race ready graphics, superior materials, and comes in a wide array of colors and sizes to fit the entire family. Made with a roomy, comfy fit, the Mayhem Lite line takes on any rider with style. The Mayhem Lite graphic is new for 2019. 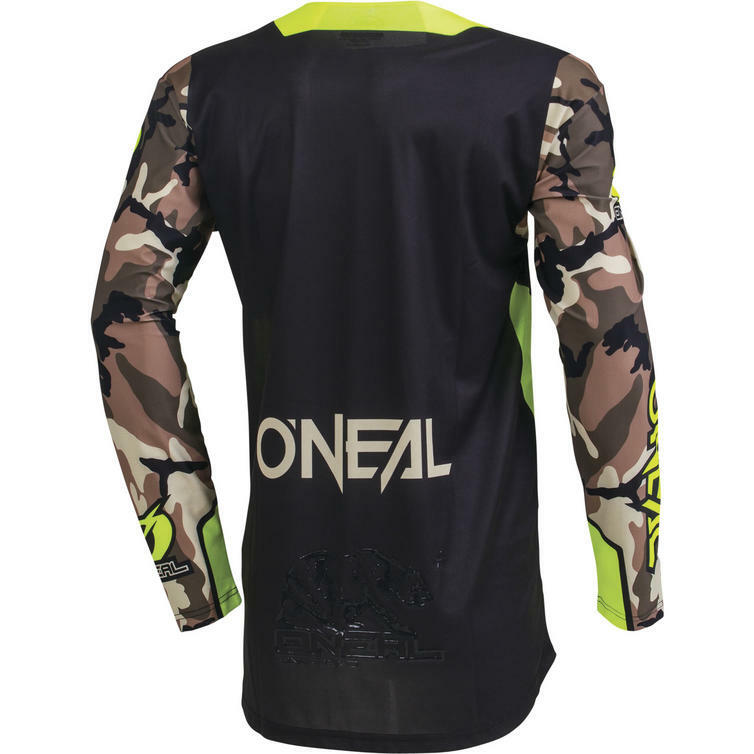 View all Oneal Motocross Jerseys View all Motocross Jerseys.